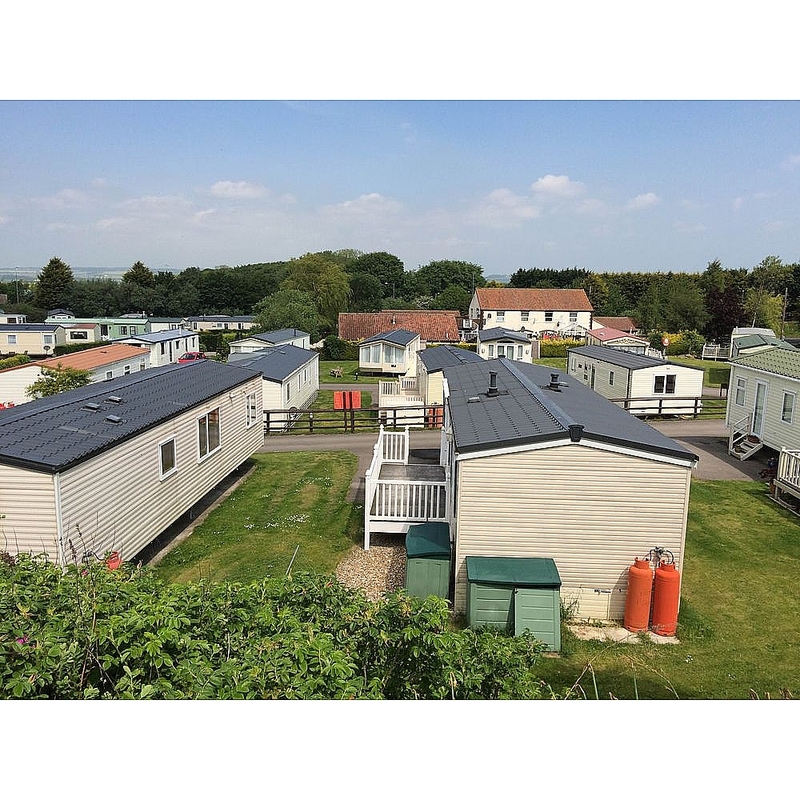 Our luxurious family holiday park is a magnificent suntrap, nestling into the edge of the Yorkshire Wolds on the outskirts of Scarborough. 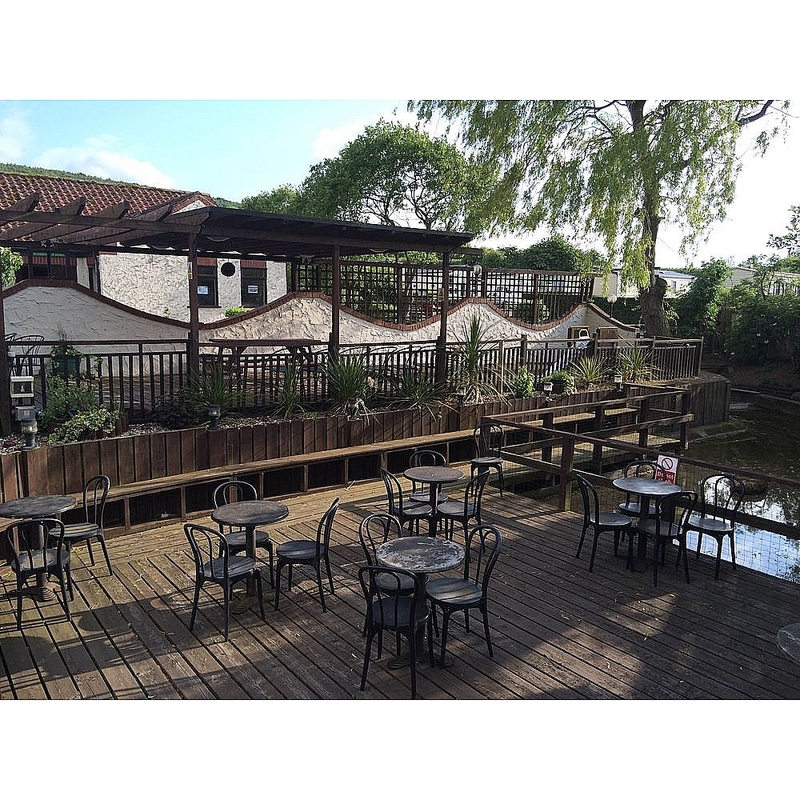 A first-class family park centred on a beautiful natural spring and set amongst landscaped gardens. 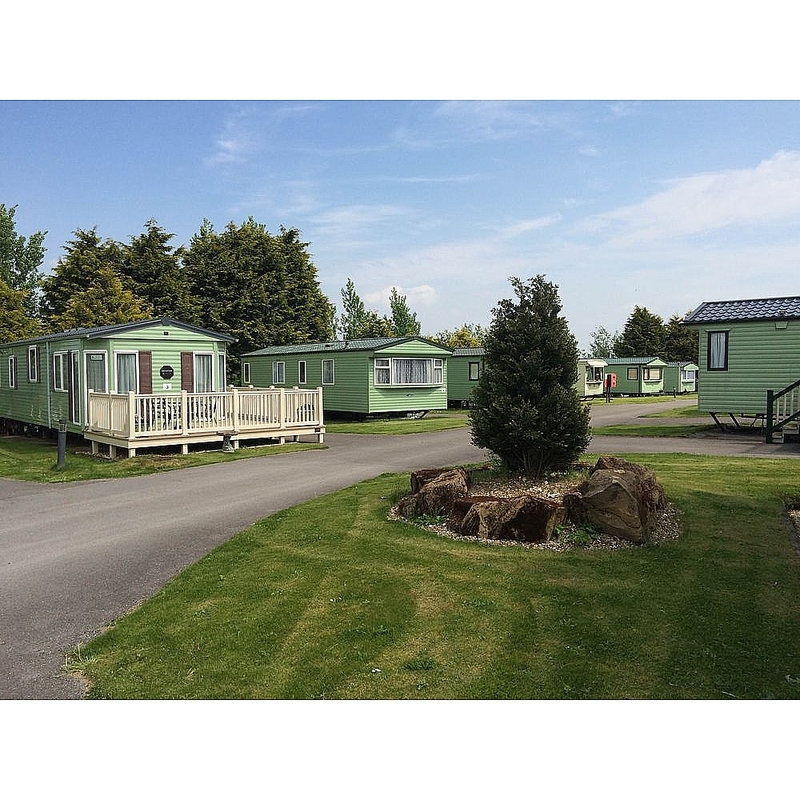 Spring Willows Leisure Park is located amidst the spectacular North Yorkshire Moors, Wolds, Farmlands and the seaside towns of Scarborough, Filey & Bridlington. 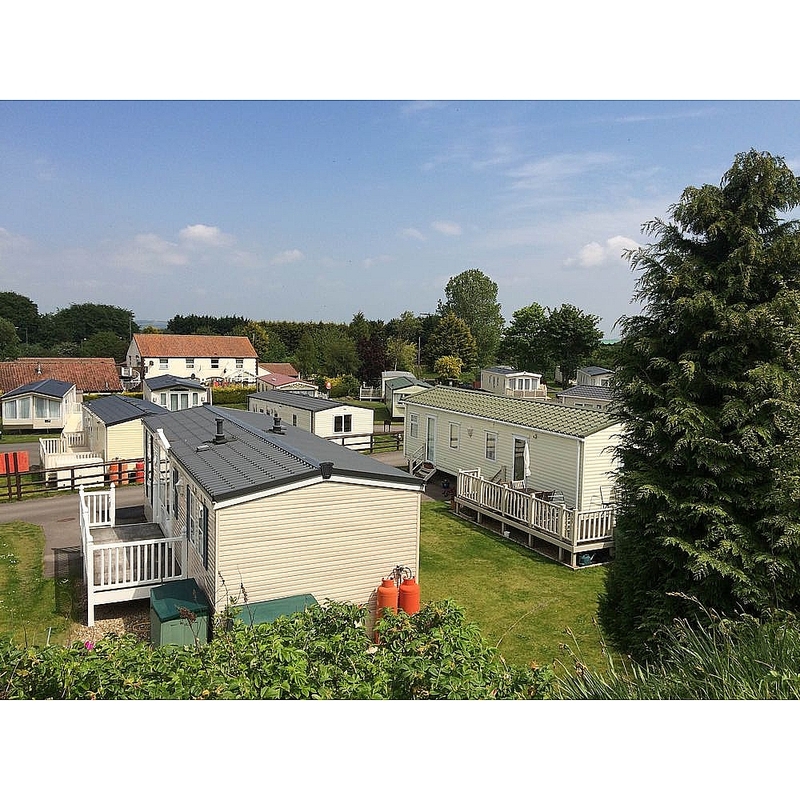 Spring Willows boasts a range of comfortable luxury holiday homes for you to choose from. There's no compromise on quality, each model is beautifully fitted and furnished and provides all the space you need to enjoy weekends, holidays, or longer stays. The park is open for 11 months of the year, so you can choose as much time in your home as you want too. 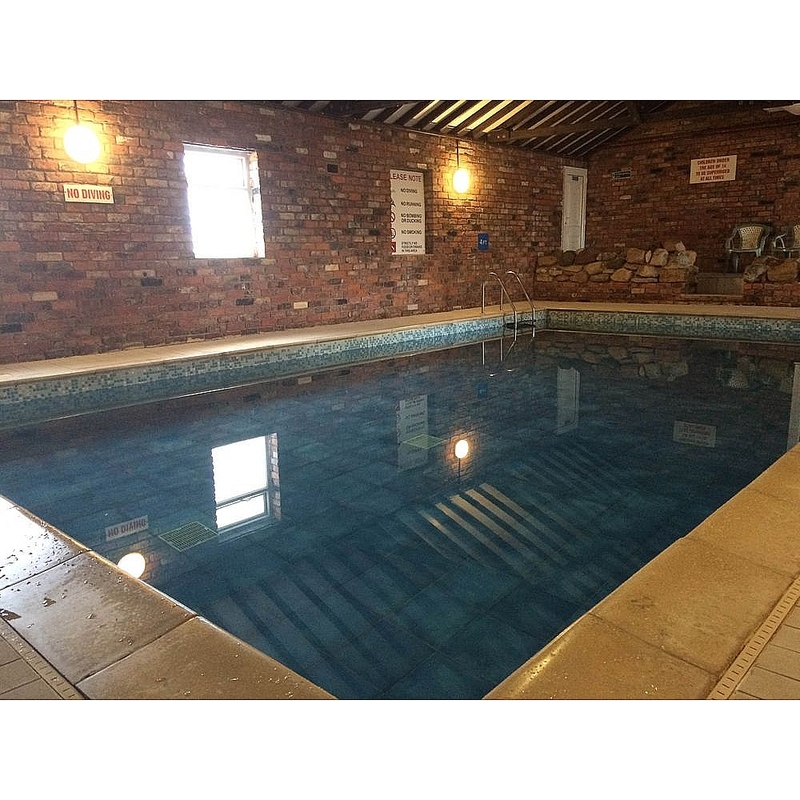 Facilities include - Indoor Heated Pool, Function room, Bar & Beer Garden, Restaurant, on site shop, 2 Children's Play areas, Launderette, Dog walking area.